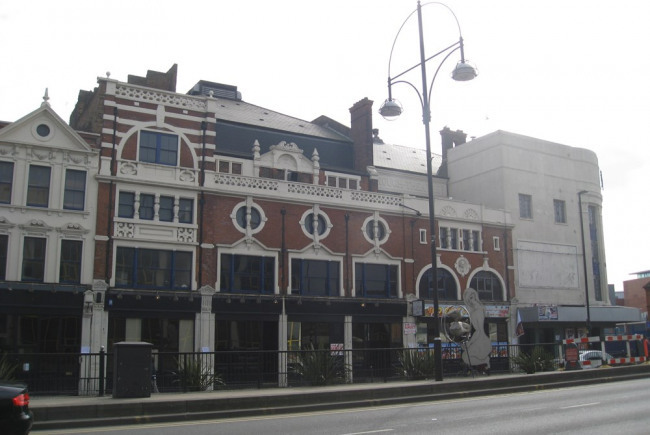 Our project seeks to breath new life and bring new uses and activities into and around the disused empty properties along Stratford High Street. commission detailed research to map the empty properties; . Stratford Renaissance Partnership is a public private third sector partnership which promotes the regneration of Stratford.